It’s not just presidential palaces and five-star tourism resorts shifting the reality further away from some of the ill-conceived perceptions of life on the island of Bioko. 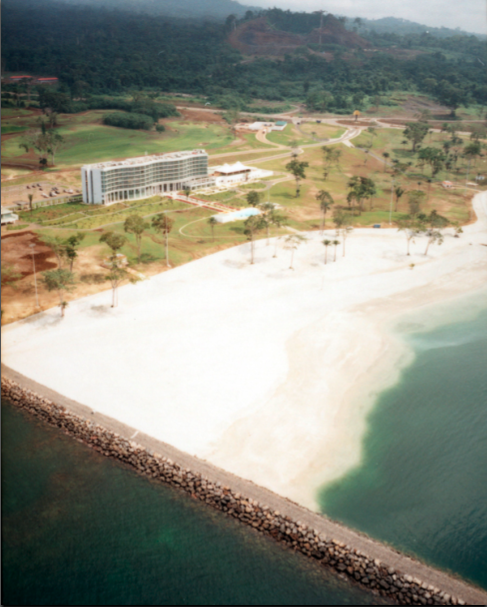 As well as the important investments being made in Malabo II, the emerging business district being developed close to the airport, there are thousands of affordable homes being built by the government as part of its Horizons 2020 program – a scheme to transform the country over the next ten years. 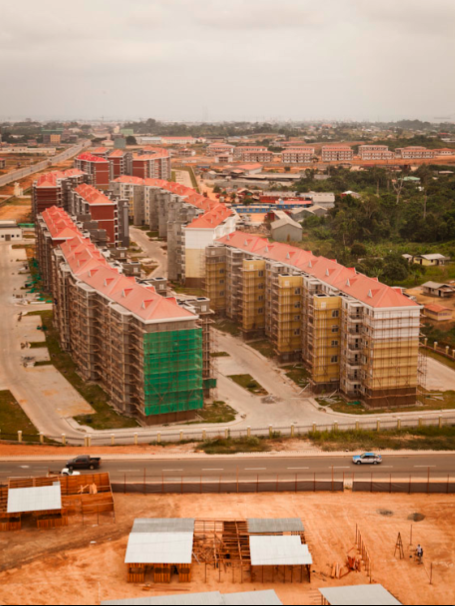 Perhaps the most concrete example of this is the barrio Buena Esperanza, which now boasts more than a thousand homes built for the rapidly expanding population of Malabo. 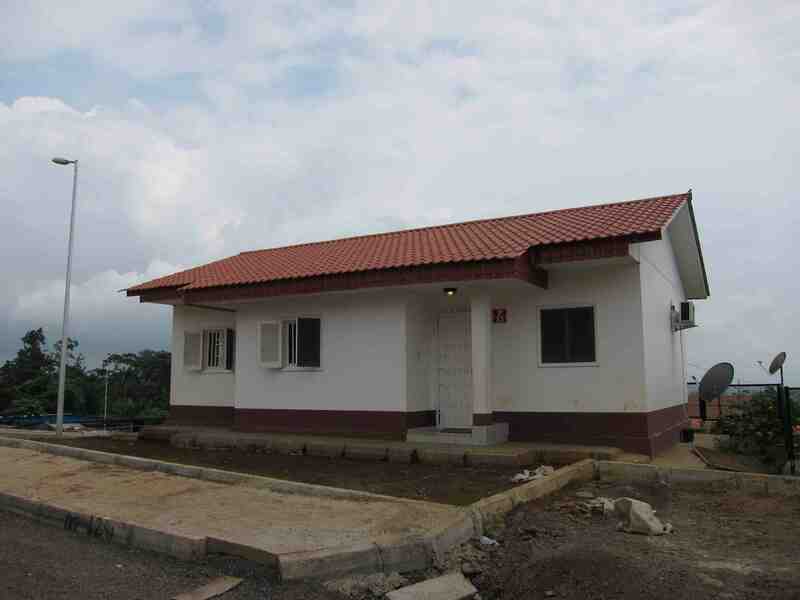 The three-bedroom prefabricated houses – 75 sq m in size – are being constructed by Arab Contractors and paid for by the Equatorial Guinean government. 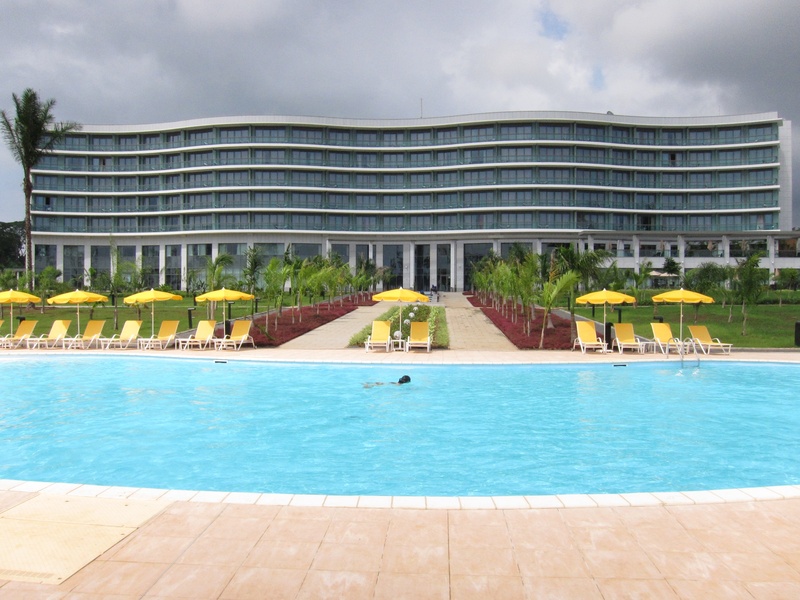 Sloping up the hill with a view down on Malabo’s harbour and the thick African rainforest to its back, “Good Hope” district represents the emergence of a new middle class in the Equatorial Guinean capital. 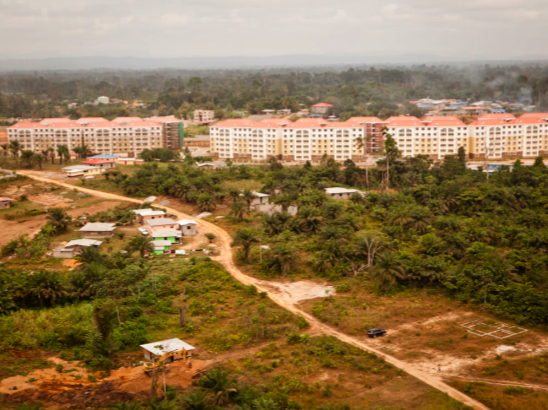 Land titles were offered to local residents on favourable financing terms as part of the Equatorial Guinean government’s investments of USD$173.6m in its social housing program in 2009. Delivered fully furnished and judging by the number of four-wheel drive vehicles parked outside the houses, these new barrios are far removed from the outdated picture of extreme poverty often used to portray life for the majority of the Equatoguinean population. 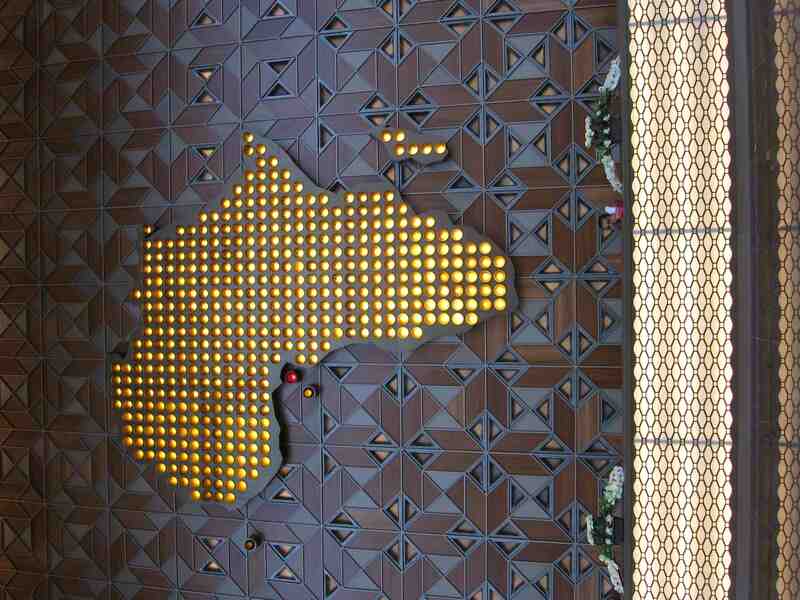 The ambitious construction program is part of the African dream being pursued by president Teodoro Obiang to build a house for every Equatoguinean. 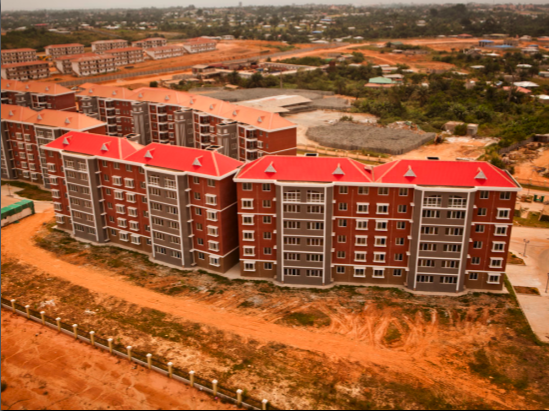 Chinese construction group, China Dalian, building with financing from the China export-import bank has built another 4,800 homes in 33 blocks in Bata II, the country’s second largest city on the continental mainland. 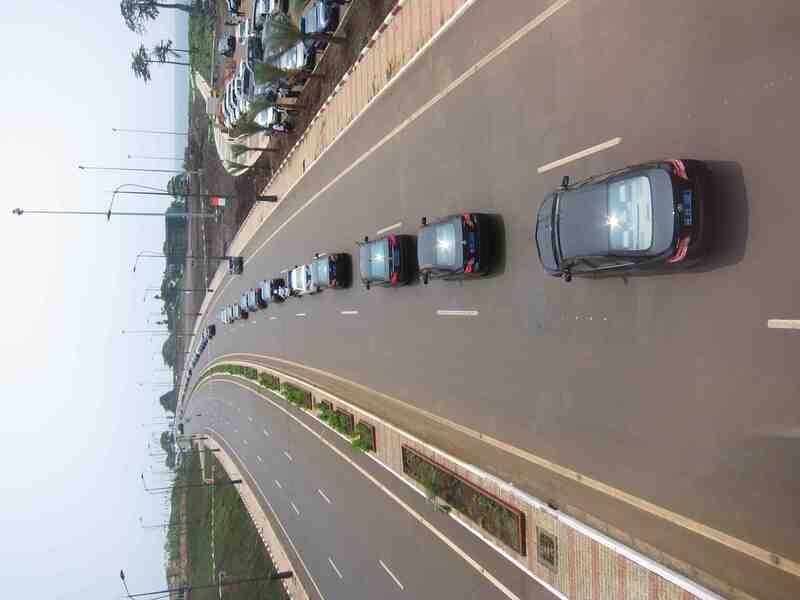 It has also delivered the first 2,000 homes in high-rise units in the heart of the new Malabo II business district and is about to begin construction of more on the road out towards Sipopo. 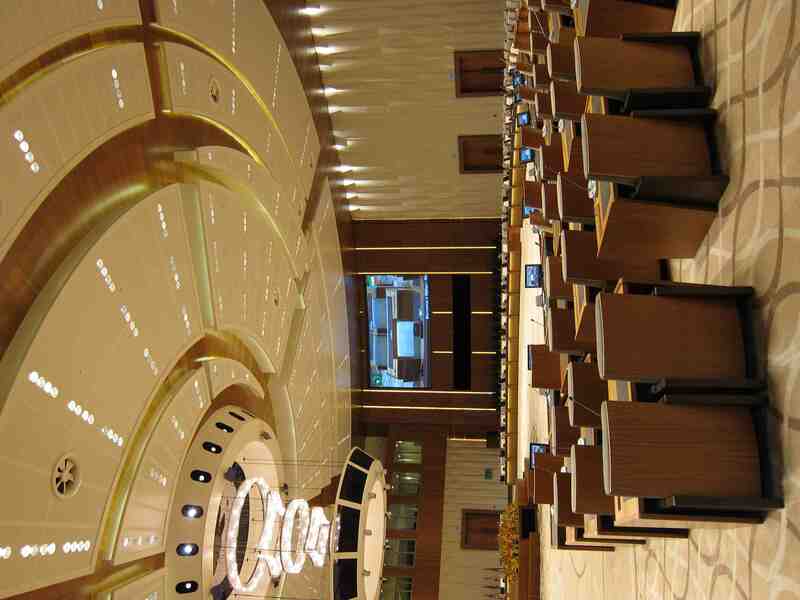 In total president Obiang says he plans to build 150,000 social houses in the next 10 years as an integral part of the country’s social development program and has promised to buy all the houses constructed by international contractors for his people.